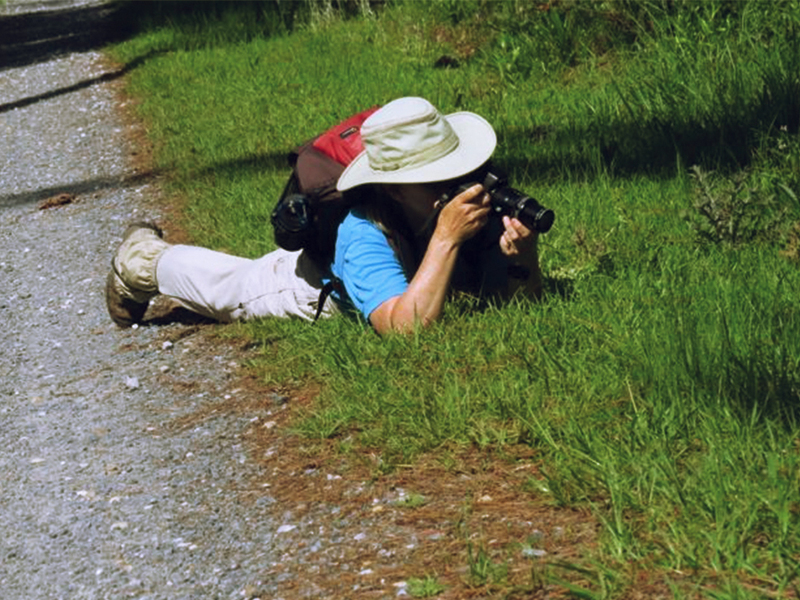 Athens travel guide and photographer Katherine Edison talks nature and how it inspires her work. Continue reading for a quick Q&A with Edison. Common Green Darner. Photo by Katherine Edison. What’s one of your favorite photos that you’ve captured and what’s the story behind it? 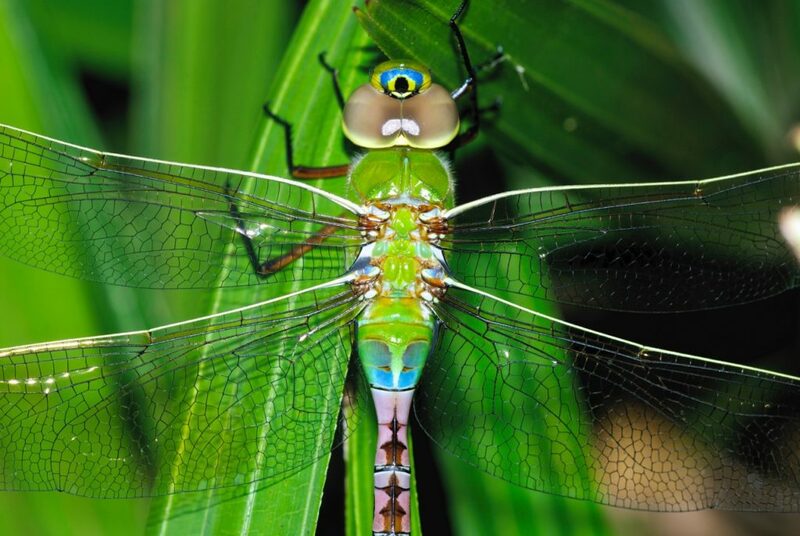 The Common Green Darner Dragonfly. I found it resting on my front porch on a rainy day. I believe it had just molted, and with the rain it couldn’t fly away. The colors were astonishing. I spent at least an hour carefully taking close up photos with my macro lens. Which photo that was the hardest to capture? My Total Solar Eclipse photo from this summer, because total solar eclipses just don’t happen that often. We were so lucky to live 30 minutes from the totality zone. I didn’t think ahead to buy the filters to protect my camera and my eyes, so the only shots I could take were during the minute and a half that it was safe to look. I was really happy with the way they turned out. One place or thing on the top of your bucket list that you most want to shoot? I’ve been very fortunate to travel and shoot in many different places, but I’d love to go to Maine or Nova Scotia to see Puffins up close. Which is your favorite place to shoot near your city? 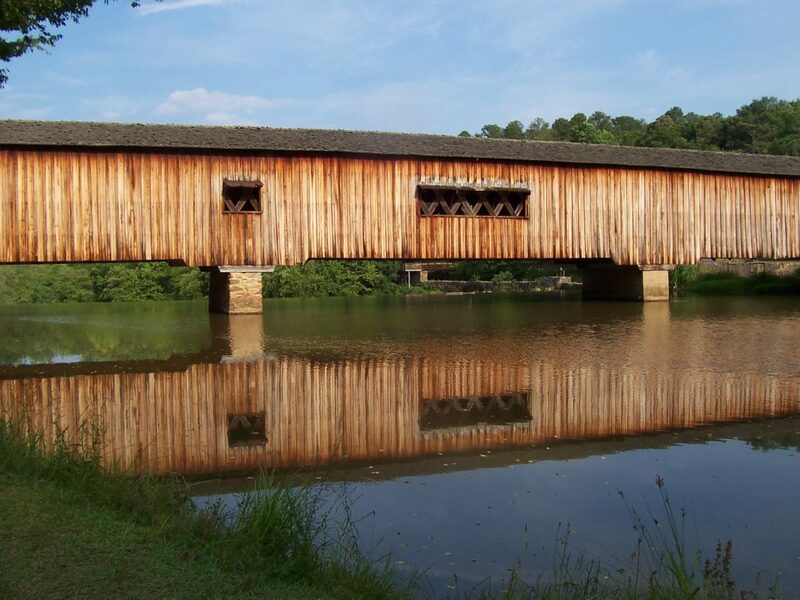 Watson Mill Bridges State Park in Comer, about 30 minutes away from Athens. The park has an historic wooden covered bridge that was made by hand by a master bridge builder, and when you walk through you can see the wooden pegs that hold it together. On the other side of the bridge you can walk along the rocky South Fork river and then hike the trails through thick hardwood forest. This article is drawn from our outdoors print issue in collaboration with Graduate Hotels.